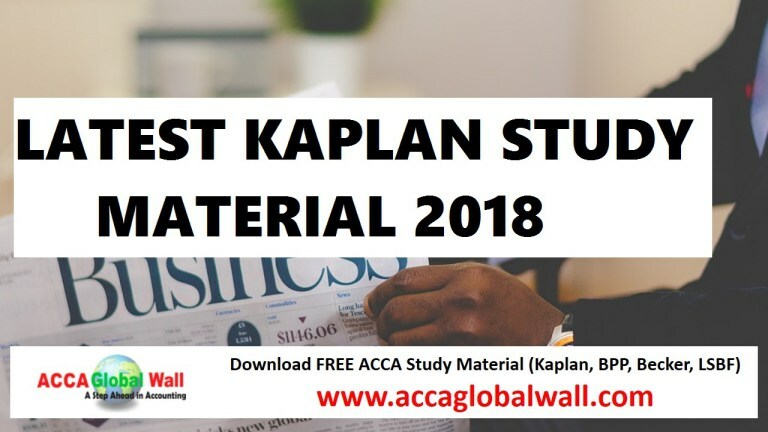 We know that everybody was waiting for the ACCA Exam Tips for June 2018. Now here they come, we got ACCA Exam Tips for June 2018 from PQMAG (source). 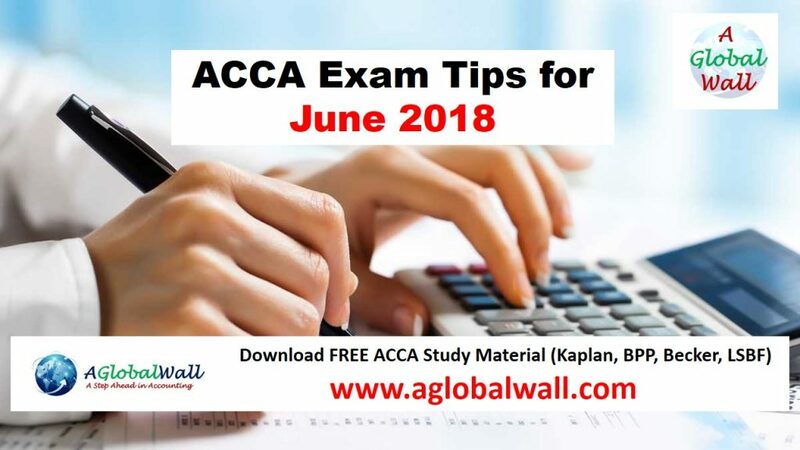 You can read ACCA Exam Tips for June 2018 to just get some expert suggestion. Exams are coming in the next month and everyone is too much busy in the preparation and in that case if you get some tips, will be very useful to you. These are guessed from the expert, you have to focus on the other syllabus too. Don’t fully rely on these tips. We wish you Best of luck for the exams. BPP Exam Tips for June 2018provides its insight into the June exam for papers F5 to F9, with the usual warnings! The exam will be approximately 40% calculation and 60% discussion, so it’s not sufficient to be able to perform all the calculations. Interpretation and application are crucial, especially in section C.
In section C expect to be tested on budgetary systems, planning and operational variances, mix and yield variances and evaluation of the company performance (either as a whole or on a divisional basis). You are strongly advised to plan answers to section C questions before starting to write. Always refer to the scenario in your answer. Section A: expect a couple of the OTs to be devoted to the administration of income tax and corporation tax. Due dates for payment of income tax (including payment on account). Due dates for the payment of corporation tax (including installments for large companies). Filing dates for the income tax and corporation tax returns. Penalties and interest for late payments and returns. VAT rules on registration, impairment loss (bad debt) relief, and the SME schemes relating to cash accounting, annual accounting, and flat-rate schemes. IHT due to lifetime transfers both in the donor’s life and on death. Statutory residence tests for individuals. Identification of groups of companies for corporation tax loss reliefs and gains. At least 50% of your revision time has to be spent answering section C questions. Remember to learn your income tax and corporation tax pro-formas. Calculations which require no more than 2/3 entries into your calculator can be included on the face of your proformas (eg time portioning a salary). Calculations that are more complicated (eg company car benefits) need separate workings which are properly referenced (W1, W2, etc) and have a heading. Aim for as many sentences as there are marks with each sentence containing something technical. Adjustments to profit to arrive at trading income for both companies and sole traders – in past questions you had to correct errors in computations. Expect several questions on consolidation and interpretation of financial statements. A few questions on non-core areas – inflation & specialized entities. 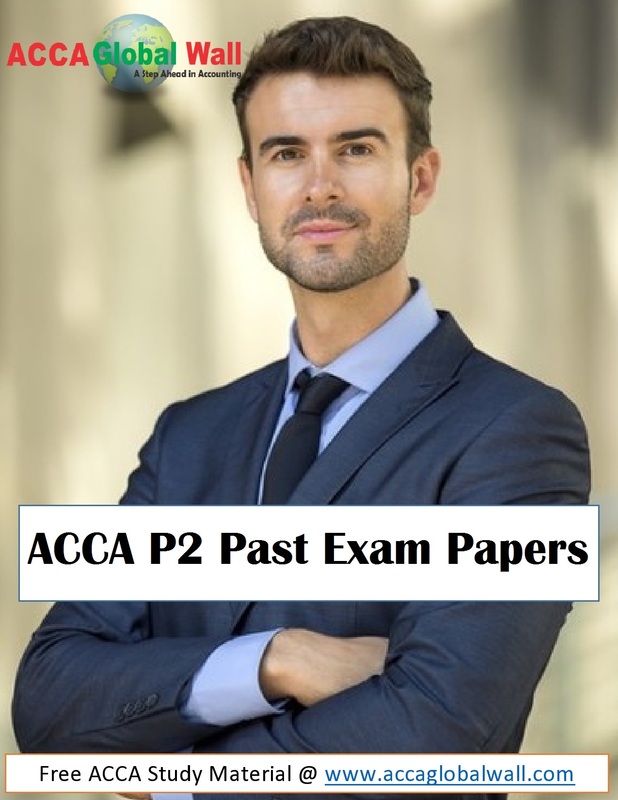 Two 20 marks – one covering interpretations and the other preparation of financial statements. One Q is likely to be in the context of a single company and one in the context of a group. 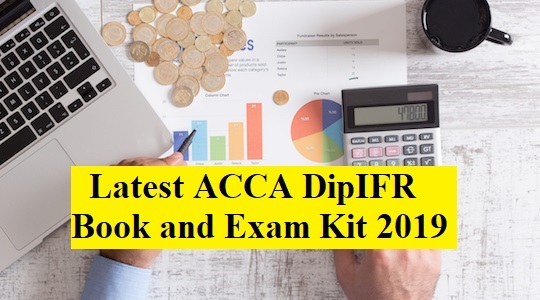 Accounts prep Qs may include extracts or stand-alone calculations or full statements of P&L and other comprehensive income and/or statement of financial position. May include a short separate part, eg with a statement of changes in equity, statement of cash flows extract, earnings per share calculations or linked written topic. A consolidation Q would include one subsidiary and often an associate with adjustments, eg fair values, deferred/contingent consideration, PUP on inventories/PPE, intragroup trading and balances, goods/cash in transit. A single entity Q could be preparation from a trial balance or restatement of given financial statements with the usual adjustments for depreciation, revaluation and current/deferred tax (including deferred tax on revelations) plus a mixture of adjustments on other syllabus areas, eg leases, substance over form issues, financial instruments (change in fair value or amortised cost), share issues government grants, inventory valuation, revenue recognition or construction contracts. Expect questions to focus on syllabus areas A and E.
The majority of marks in each question will test syllabus areas B, C and/or D.
Audit risk (identification and explanation of audit risks from a scenario and explanation of the auditor’s response to each risk). Internal controls (identification and explanation of deficiencies in internal control and the recommendation of suitable internal controls or description of tests of control). Audit procedures (both substantive procedures and tests of control). When presenting your answers try to use a tabular format in your solutions where relevant – you will score better! Likely that a good number of these questions will test your understanding of financial management and objectives – ratio analysis, the concept of shareholder wealth. Also expect questions on the economic environment and financial institutions – financial intermediation, fiscal and monetary policies. Another area likely to be tested here is an efficient market hypothesis. Working capital management – the operating cycle, the impact of a change in credit period or accepting a factor’s offer. Business or security valuations – methods of valuation. Financial risk management – currency risk and interest rate risk. These two questions will focus mainly on syllabus sections C, D, and E.
That’s working capital management, investment appraisal (NPV with inflation & tax), and Business finance (evaluation of options or cost of capital). 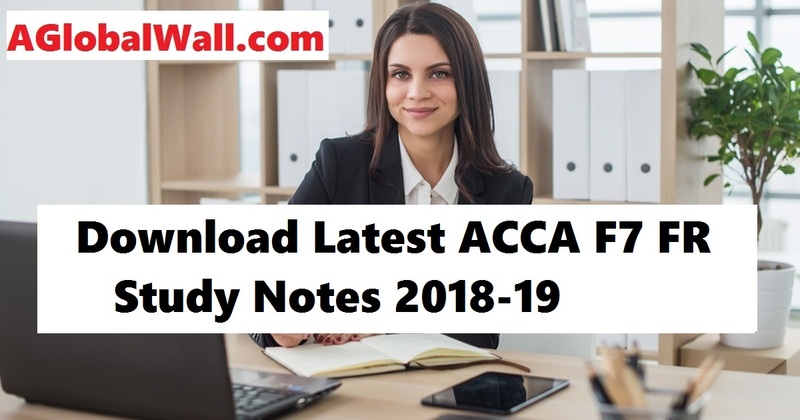 We will update the ACCA Exam Tips for June 2018 from other sources too here. so Keep visiting. Check out all newly published articles. 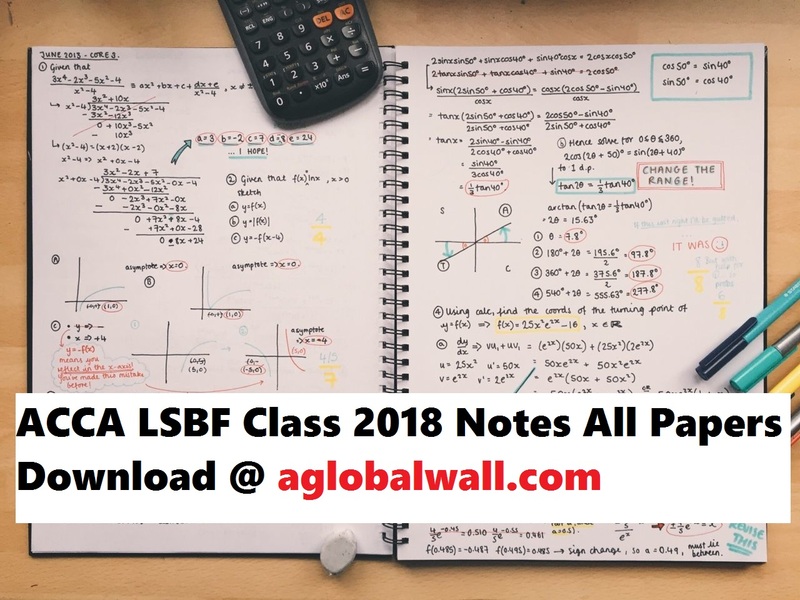 Recent exams have tested content from the examiner’s technical articles, as with March 2018 and the transaction cost theory. Use of stakeholder, ethical and other CRS theories applied to scenarios. Use of risk, control & governance syllabus content, especially relating to board directors, remuneration, and reporting. Focus your past-paper practice on dysfunctional behavior in areas such as bribery and corruption, environmental risk or poor ethical stance. This will be a 50-mark case study including the preparation of a group statement of financial position, statement of profit or loss and other comprehensive income or statement of cash flows, which may include discounted activities, disposals and/or acquisitions or foreign subsidiary. Expect other accounting complications such as group adjustments, financial instruments, pensions, share-based payments, and impairments. Discursive requirements on a linked accounting adjustment, and social/ethical/moral aspects of corporate reporting. Could see fair value measurement (see examiner’s article), revenue recognition (article), deferred tax, foreign currency transactions, financial instruments, pensions, share-based payment, non-current assets (recognition and/or impairment of tangible and intangible assets), borrowing costs, nature of business combinations, the effect of accounting treatments on earnings per share or ratios. 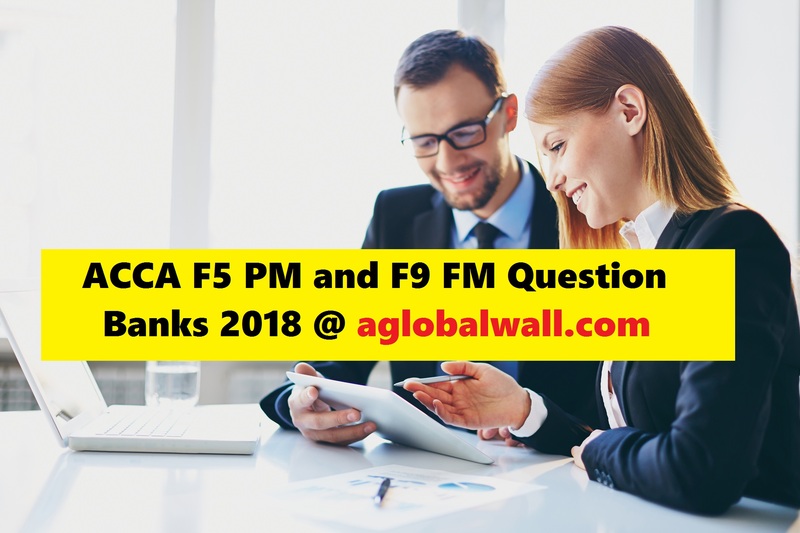 Other question industry-based testing range of standards – accounting policies and framework, leases, grants, IFRS for SMEs, reorganizations, provisions, events after the reporting periods and related parties. Q4 looking at current developments in corporate reporting and problems with existing standards. 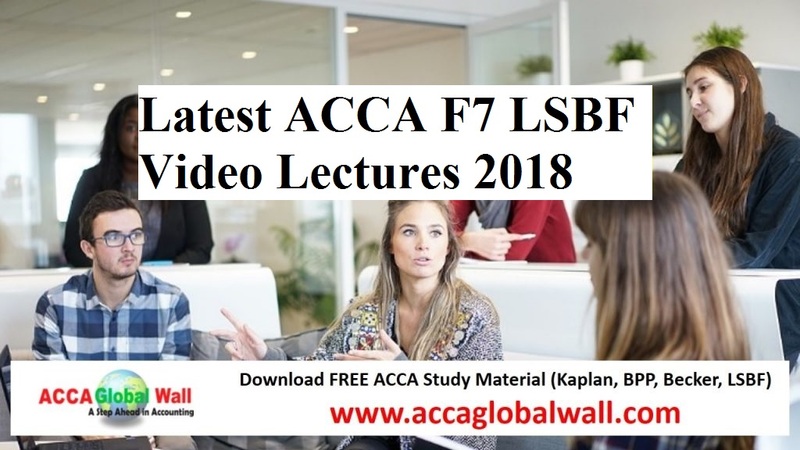 Think foreign exchange (article), measurement and revision of the conceptual framework (article), classification in profit or loss vs OCI (article), leasing, equity accounting, integrated reporting (article), performance measurement, regulatory issues over adoption and consistent application of IFRSs. One of these questions can also include elements of group accounting, especially if Q1 is a statement of cash flows. Think core areas of the syllabus here. So that’s project appraisal (domestic or overseas), business valuations and business/financial reorganizations. These areas often include the cost of capital calculations. Rosk management could feature in a number of ways – value at risk, real options, hedging and risk mapping. Risk management (currency or interest rate). Dividend policy and general financing issues. In recent exams, this Q has often required a significant level of data analysis using numerical techniques such as KPIs, EVA. You need to have mastered the numerical techniques such as transfer pricing, ratios, analysis of quality related cost, and ABC. But remember the examiner wants the data turned into information not a lot of complicated numbers! Performance management frameworks – building blocks, performance pyramid or the balanced scorecard. Quality management, information reporting (CSF and KPIs), the application of strategic models (PEST, Porter’s 5 forces, the value chain), HR frameworks (reward & appraisal systems), risk management and environmental management accounting. Check out the recent articles on complex business structures, big data, integrated reporting and performance management models (BCG & 5 forces). One of these questions will focus on personal tax issues and the other on corporate tax. Groups of companies involving overseas aspects and losses. Unincorporated business particularly loss relief or involving partnership, basis period rules should also be expected. Capital gains tax vs IHT, including available reliefs. Overseas aspects of income tax, capital gains tax, IHT or corporation tax. Company purchase of own shares or liquidations. Enterprise investment schemes/Seed EIS/venture capital trusts. VAT – partial exemption or land and buildings or transfer of a going concern or overseas transactions. Transfer of trade vs sale of the subsidiary. Patent box, research, and development expenditure. Typically Q1 will test planning, risk assessment, evidence gathering and professional issues where details of an audit client (remember it could be a group) are presented, often with financial statements extracts for analysis. Topics covered by Q2 will be more uncertain – possibly a non-audit engagement such as prospective financial information (PFI) or due diligence, or a Q testing quality control. Don’t forget the professional marks here. 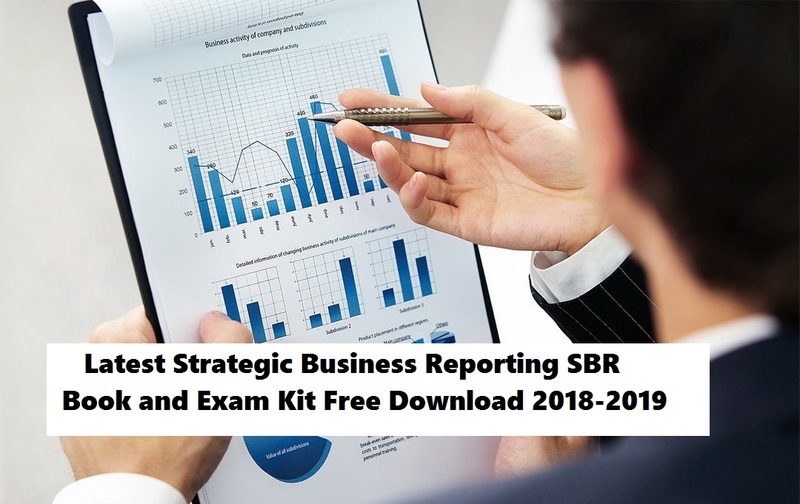 Expect the following syllabus areas to be tested: audit evidence and financial reporting issues, practice management, including ethics and reporting (completion & communication). Recent exams have tested fresh content. For example, the evaluation of misstatements was examined in December 2017. You must read the three most recent articles too covering ethics, risk and accounting issues. Types of the board, leaving, joining – senior roles. Rules v principles – & code application. Internal controls and financial reporting. Risk manager, Risk awareness & TARA. Answer the question asked – really!! Focus on the verb – if it says “evaluate” then evaluate! Don’t discuss, explain, assess…. Plan your answer before you write anything. Do not provide generic textbook answers – are your points relevant to the scenario? Don’t feel you have to write lots – write to the marks available. Good layout and use headings!! Macro & competitive environments – all models. Strategic capability & organizational knowledge. Strategy clock, generic strategies & SFA. Org structure – boundary-less & Mintzberg. Buying generic vs bespoke software. IT controls & all of the e-business. DO NOT SPEND TOO LONG ON Q1!! The model itself is never the answer!! If you’re given data, use it!! – but don’t get bogged down in calculations. Read March 18 Post exam guide. Quantity is not necessarily quality! 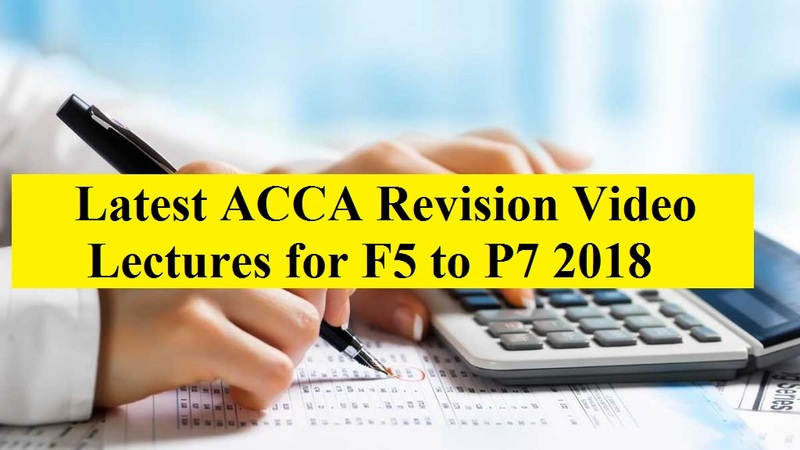 Section A will be the usual mix of objective test questions covering the ENTIRE syllabus. Pay particular attention to the theory/‘wordy’ questions, as they need careful reading. Also, double-check your calculations. Cost of capital & finance. Once again, pay particular attention to the theory/‘wordy’ questions and double check your calculations. Working capital management – inventory, receivables & cash. Investment appraisal – possibly including the asset replacement decision. Take care great care with the theory/written answers. They can carry up to 10 marks and in the past students have underperformed on this style of question. Cost of capital, long-term finance & dividend policy. Business valuations & corporate reconstructions.